Connecticut Home Solutions is a designated Mercury Excelum agent. We carry our own window that is produced by Mercury Excelum. 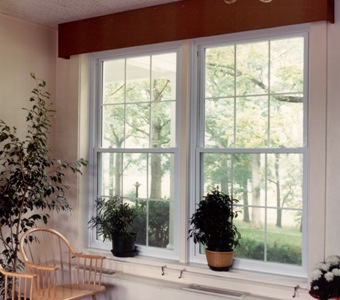 Since 1953, Mercury Excelum has been manufacturing high quality replacement windows in their state of the art manufacturing facility located in East Windsor, Connecticut. Their advanced technical and engineering expertise enables them to produce windows backed with by a lifetime limited warranty and 20 years, non-prorated, for the glass. Vinyl replacement and new construction windows are highly regarded for their beauty, reliability, performance, energy efficiency and extensive design options. Built to last, Mercury windows feature multi-chamber construction, 100% virgin vinyl, block and tackle balances and the convenience of tilt-in sashes. Mercury Excelum custom manufactures a wide variety of vinyl window shapes, styles and sizes to fit almost any opening in your home. 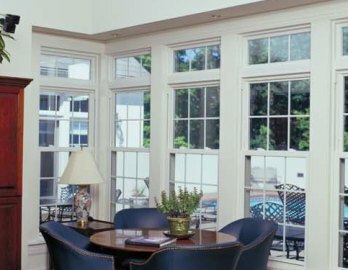 Whether you are looking for bays, bows, casements, double-hungs, rounds, half-rounds, or others, Mercury Excelum can custom make your windows to meet your design and energy efficiency requirements.